Last week, a number of students from Brisbane Girls Grammar School participated in the Australian National Rowing Championships in Sydney which included the King’s and Queen’s Cup Interstate Regatta. This is a significant regatta in selecting the National Rowing Team as well as an important development opportunity for younger students. This year, the School had a record 12 students attend the championships, which is an incredible achievement. Congratulations to Mary Comiskey (9B), Nancy Duncan-Banks (10E), Tylah Hutton (10B), Michelle Clewley (10B), Ellyn Hill (10H), Bronte Cathcart (11E), Eloise Young (11R), Claire Saggers (11O), Elizabeth MacPherson (11L), Madeleine Butler (12L), Mia Vecchio (12G) and Kirsten Viljoen (12E). The girls competed in 25 events throughout the week and secured a place in seven Division A finals. 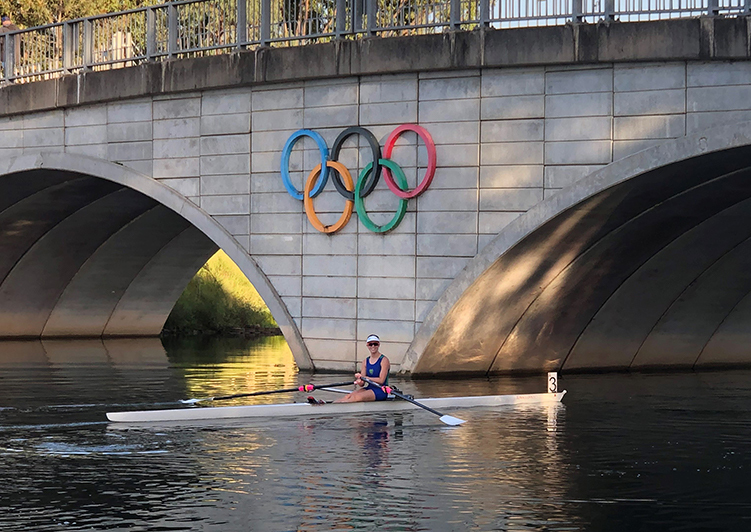 There were a number of strong performances, particularly from Kirsten Viljoen (12E) and Mia Vecchio (12G) who achieved silver and bronze respectively in the Under-19 Women’s Coxless Four. Special mention to the 2018 Year 9 first crew who raced in the Under-17 Women’s Quad, narrowly missing out on bronze by half of a second. It was an incredible effort from Nancy Duncan-Banks (10E), Tylah Hutton (10B), Michelle Clewley (10B) and Ellyn Hill (10H). Congratulations to Elizabeth MacPherson (11L) who also placed fourth in the Under 19 Women’s Double Scull. Kirsten Viljoen (12E), Elizabeth MacPherson (11L), Bronte Cathcart (11E) and Chelsea Ashby (11W) will continue their training, vying for a position on the Australian Junior Rowing team. 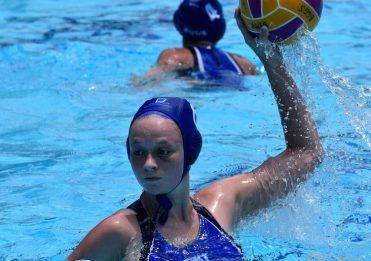 The Australian Selection Trials will be held in Sydney in mid-April and the girls will trial for a position to represent Australia at the World Junior Championships in Tokyo in August. 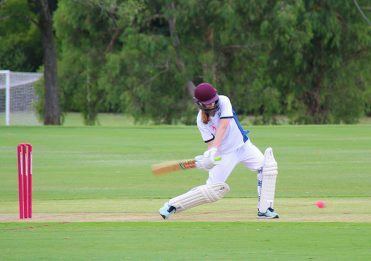 This is the fifth year running that Girls Grammar has been strongly represented in the Queensland School Girl State Eight. On Sunday 24 March 2019, the School’s 50 new rowers and student coaching team participated in a series of safety drills in preparation for the upcoming Brisbane Schoolgirls’ Rowing Association season. 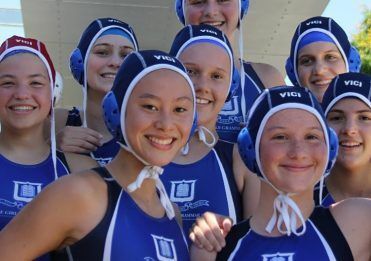 The girls rotated between capsizing a single, treading water, a 50m clothed swim and using the ergo, and attended a lecture about navigating the Brisbane River. There was a lot of excitement about the upcoming season.